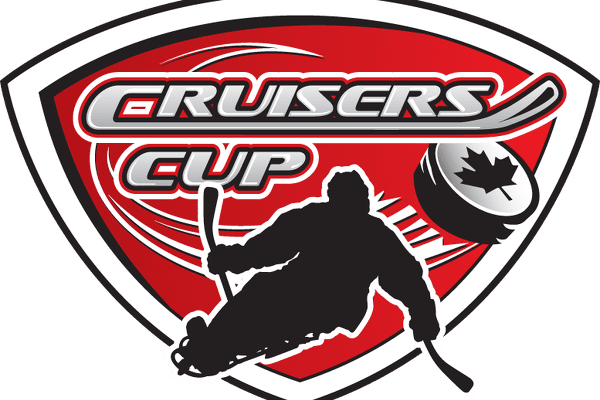 Welcome everyone to the 2017 Cruisers Cup! On Saturday we will have a public sledge try it from 12-2 on Rink 1. If you have anyone that might want to try sledge, let them know. At the same time on Rink 2, we have added some other unique opportunities. 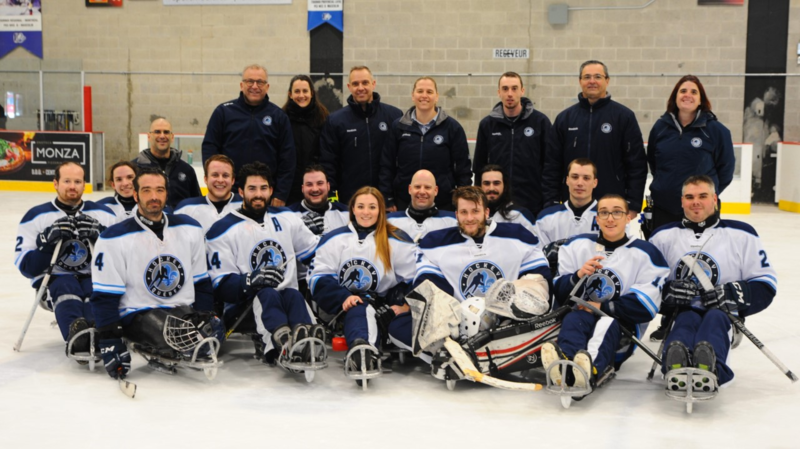 From 12-1 we are offering the chance for boys 15 and younger, the opportunity to be on the ice with some former members of Canada's Men's National Sledge Hockey Team. From 1-2 we are offering the chance for girls 15 and younger, the opportunity to skate with members of Canada's Women's National Sledge Hockey Team. They can ask questions, ask for pointers, anything they want. We are hoping this inspires these young players to strive for greatness. Finally, we are creating a "history of sledge" display in the lobby. We have a number of old sledges and sticks that we will have out for everyone to look at. If you have a really old sledge or sticks that you would like to donate to the display, please let me know, and if we do not have that version, will include it. I know there are some crazy old designs that we have seen throughout the years. Hopefully, some have been stored away and are ready to be brought out as a reminder of how far we have come in this sport. We are looking forward to seeing everyone in just a couple of weeks. Good luck to everyone and let's have a lot of fun this year!